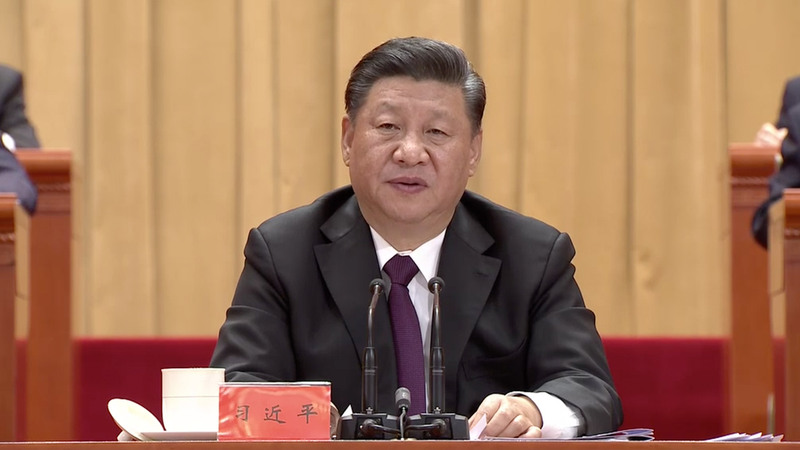 ‍Chinese President Xi Jinping has highlighted the stages of reform and opening-up under the previous generations of central leadership of the Communist Party of China (CPC). 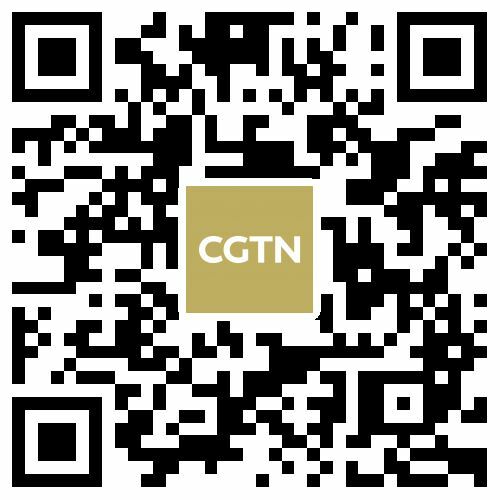 Xi made the remarks in a keynote speech at a gathering marking the 40th anniversary of reform and opening-up in Beijing on Tuesday. He said historic events taking place after "May 4th Movement" in 1919 - the founding of the CPC, the founding of the People's Republic of China, and the pursuit of reform and opening-up policy and socialism with Chinese characteristics – represent the three milestones in achieving China's great national rejuvenation in the modern times. 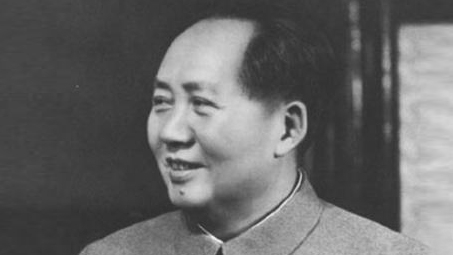 With Comrade Mao Zedong's leadership, the CPC founded the People's Republic of China and established socialist system as China's basic system, thus providing invaluable experience as well as the theoretical and material basis for launching the great initiative of building socialism with Chinese characteristics in the new historical period, Xi noted. 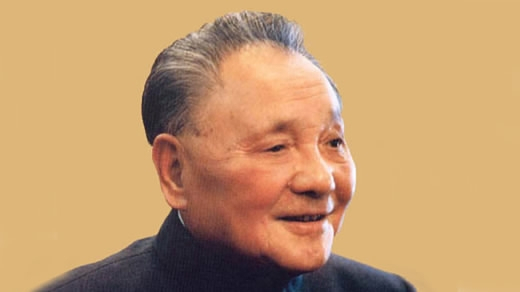 He went on saying that under Deng Xiaoping's leadership, the CPC made the historic decision to shift the focus of the CPC and country's work to economic development and to pursue the policy of reform and opening-up. They also called for taking one's own road and building socialism with Chinese characteristics, and formulated a three-step strategy that aims to basically realize socialist modernization by the middle of the 21st century. 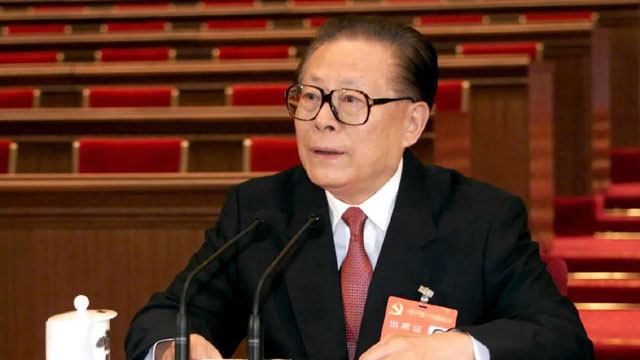 Under the leadership of Jiang Zemin, the CPC dealt with severe tests posed by complex domestic and international developments and major setbacks in world socialism. They reaffirmed the basic economic system and the system of income distribution in the primary stage of socialism, ushered in a new phase in carrying out all-round reform and opening-up, advancing socialism with Chinese characteristics into the 21st century, Xi said. 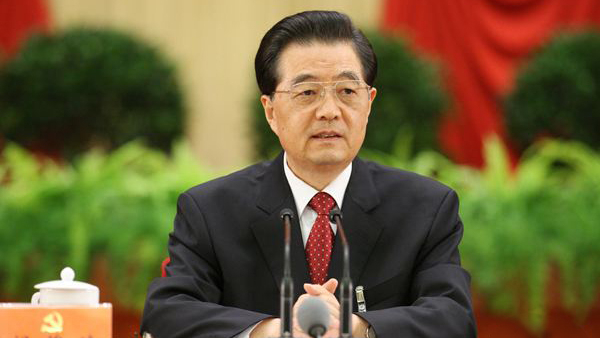 The CPC put people first and called for comprehensive, balanced and sustainable development aiming to promote social fairness and justice and building a harmonious world under Hu Jintao's leadership, he added. 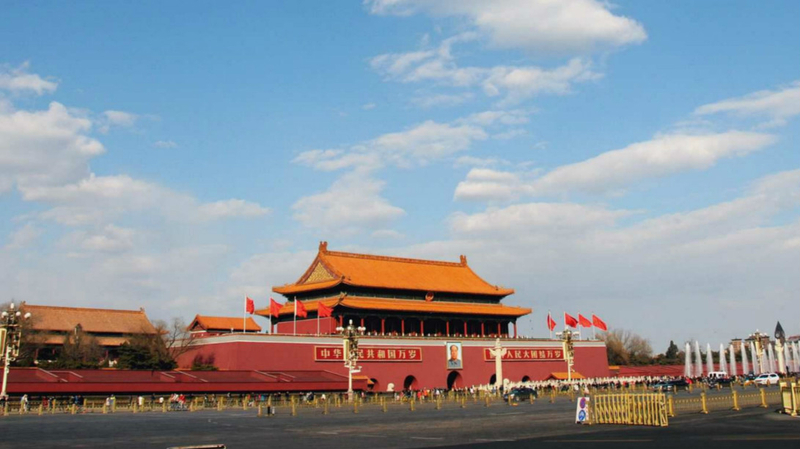 In the new era, the CPC leadership reaffirmed that the overall goal of comprehensively deepening reform is to improve and develop the system of socialism with Chinese characteristics, Xi stressed. He went on to say 1,600 reform initiatives have been introduced in the new era, as the CPC intends to carry on the reform in a more systematic and coordinated way aiming to increase the sense of fulfillment, happiness and security of Chinese people.